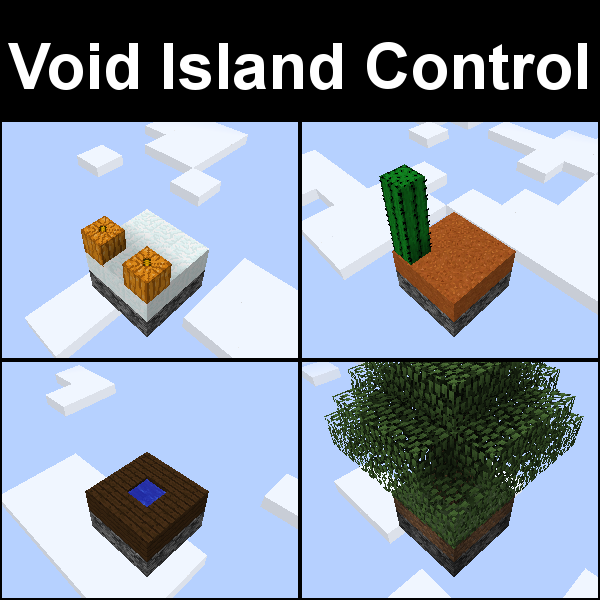 Changed and removed config for nether to no longer be 1:1 with the overworld! Portals will not go to the same locations! Garden of glass island is back! Added Garden of Glass support! Added the startingInv Command to set the config easily!